Install a Second Drive in a MacBook Pro. 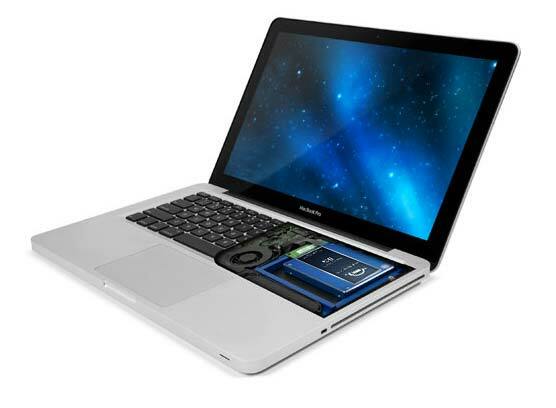 Is the optical drive in your 2012 MacBook Pro dead or unused? We can add a second hard drive in its place giving you an instant backup drive, or maybe a place to move your hefty music, or photo libraries. Either way, be sure to include the new drive in your time machine backups. Some kits allow you to use the optical drive that was just removed.